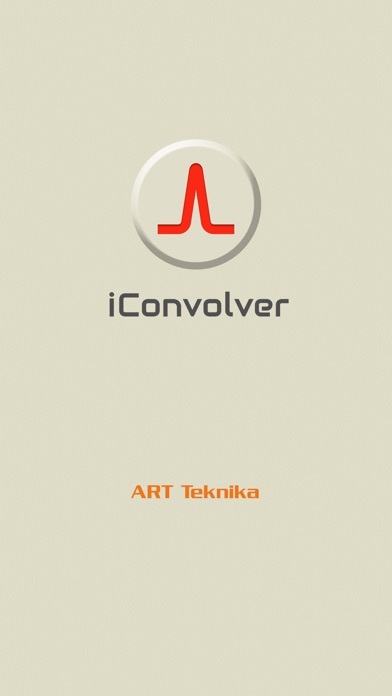 iConvolver is an app for conveniently utilizing convolution reverb on an iOS device. Convolution is an effect that adds sampled reverberative properties to a sound to recreate the original properties of that sound. The data of these reverberative properties are called the Impulse Response(IR), and can record the properties of not only acoustic space but also from such things as hardware and speakers. By recording the properties of reverberation from acoustic spaces such as halls and studios, high grade hardware reverb, spring reverb, speaker cabinets and microphones, etc. 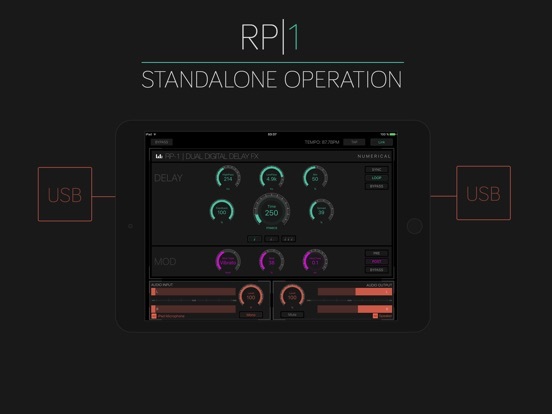 to Impulse Response files, they can be reproduced in iConvolver. 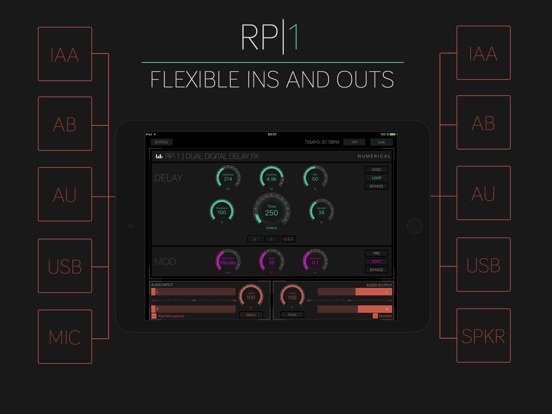 As iConvolver comes with several Impulse Response files included, you can immediately test out those sounds. + Equipped with an original convolution engine. + Actualization of zero latency. 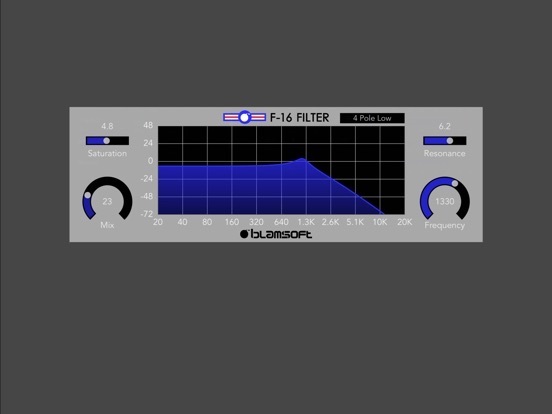 + Equipped with low pass and high pass filters for adjusting reverb sound. 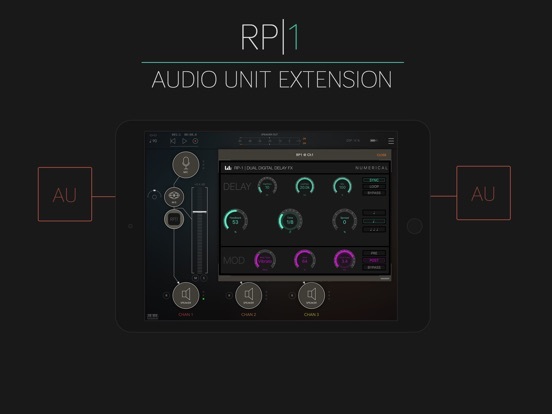 + Can be used in combination with other apps compatible with Audiobus and Inter-App Audio. Standalone operation also possible. 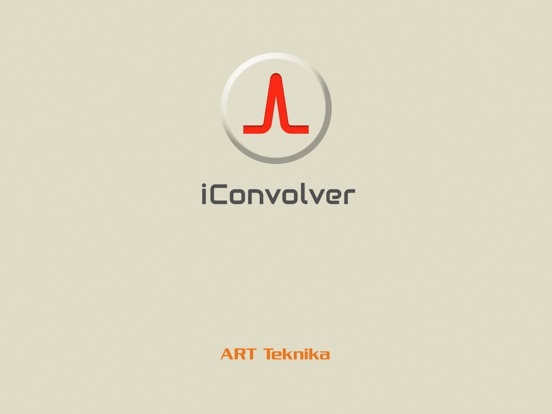 + A universal app that can be used with both iPhone/iPad. + Comes with several original IR files(over 100) included. 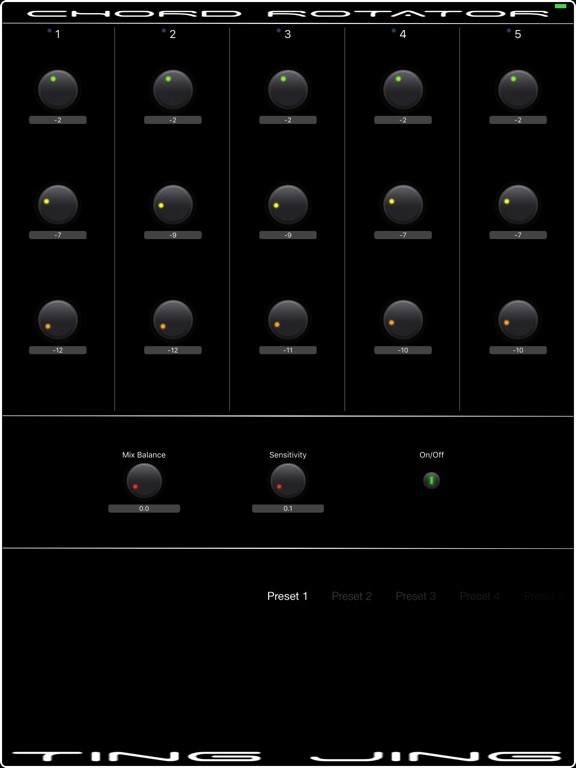 Chord Rotator is a harmony generator or rotator instrument. 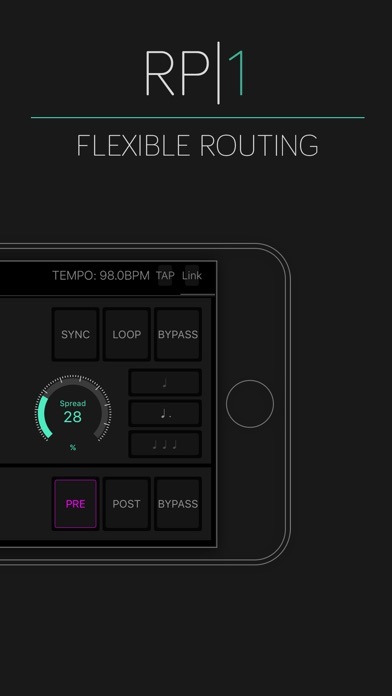 It creates harmony from a single note in a rotating mode. Previously, this technology was only available for MIDI instruments. 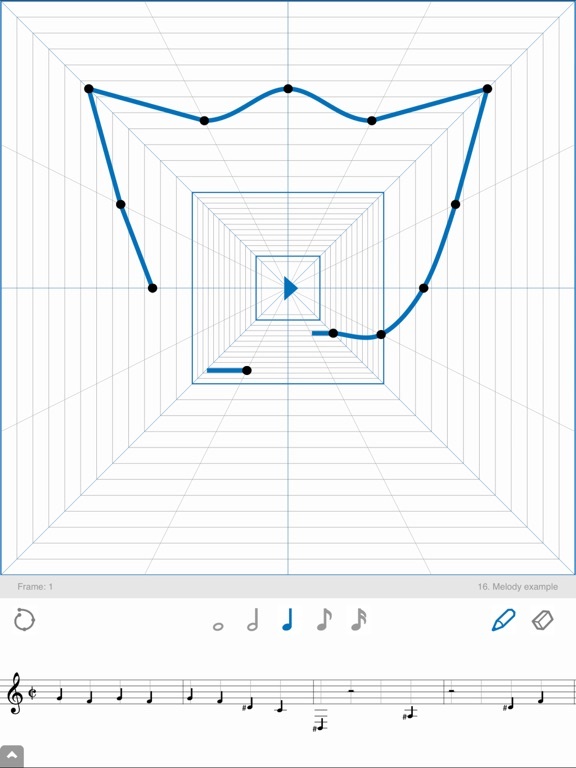 Now, it is available for single-note acoustic instruments! One voice follows the input pitch at a fixed interval and the other voice “rotates” through the pitch shift settings. This produces three output notes: the original voice, a pitch-shifted voice at a fixed interval and a third voice that changes. The “follow” pitch shifter follows your input voice at a fixed interval. The three “rotating” pitch shifters will rotate – that is, a new input pitch will advance to the next rotating pitch shifter. 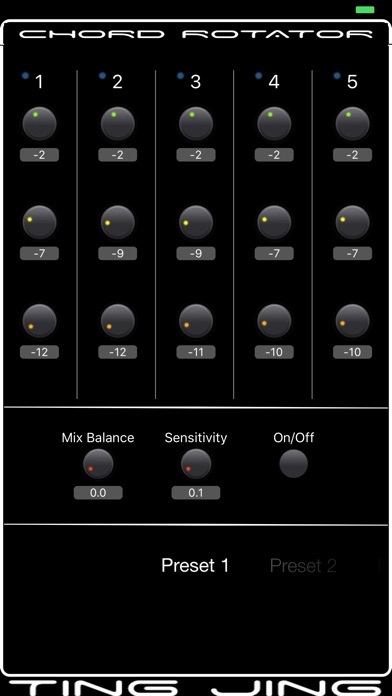 Set the mix balance to blend original input and effected signals. Analyzer speed adjusts the sensitivity of the signal processing. In this update, we added the ability to record your performance! Just switch on the recorder and make some music. You can listen back to your performance. 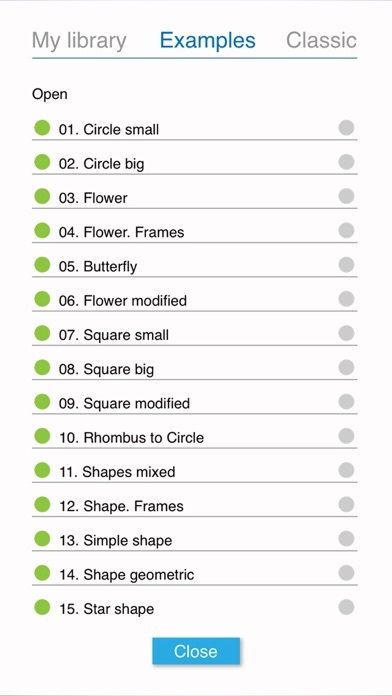 You can also export it to other apps on your device or send it via SMS or e-mail. 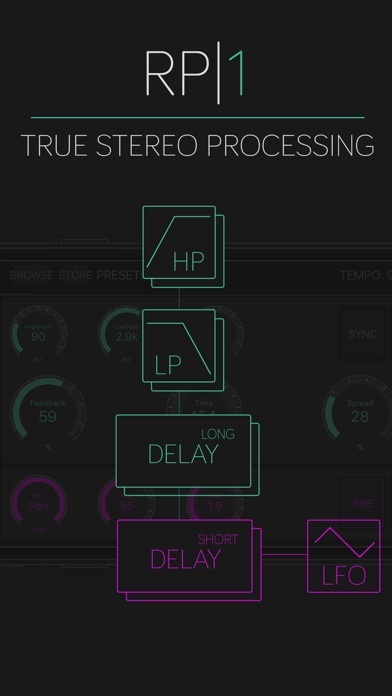 Shoom is an expressive XY pad synthesizer. 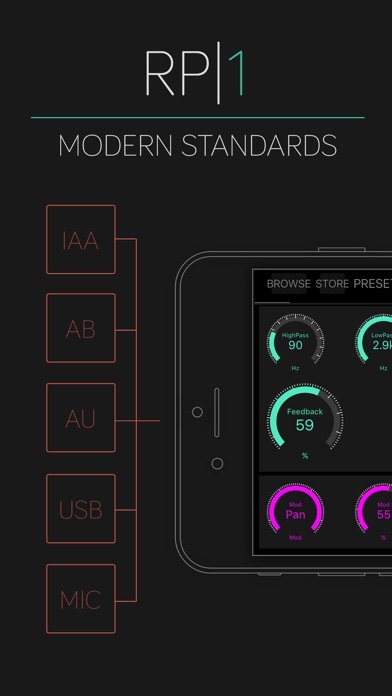 Or, more precisely, three identical synthesizers in one app. It is capable of playing any pitch in the audible range and doesn’t necessarily limit you to a particular scale. Nevertheless, if you do want to use scales, Shoom can deliver anything from common 12-tone equal tempered to xenharmonic and microtonal. 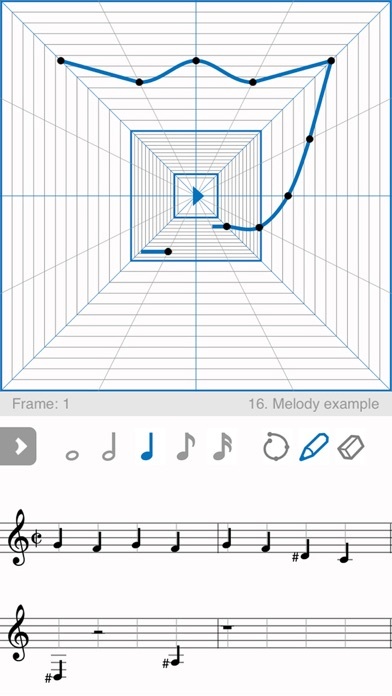 Melody Composer Squared is a unique editor for creating, analyzing and editing melodies using their conversions to images. 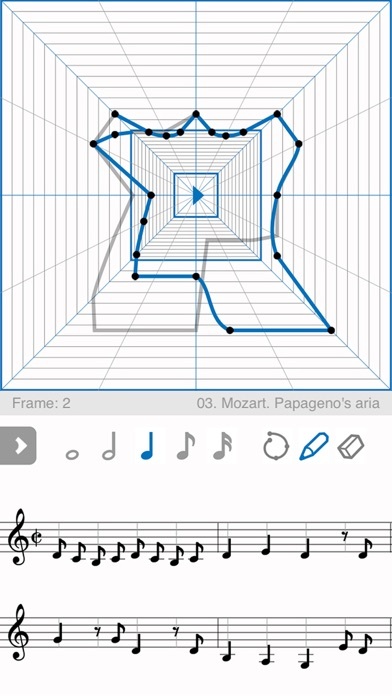 The app uses the Diagram, which graphically discovers messages and puzzles, hidden in music. 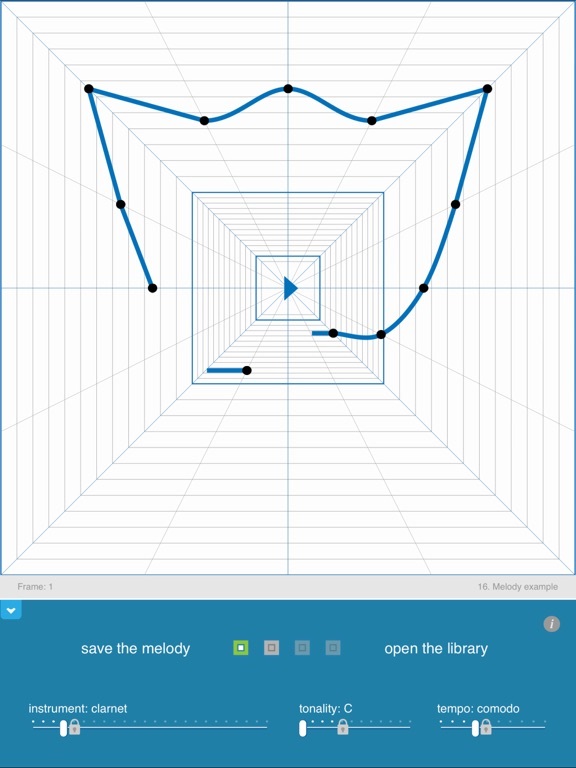 Melody Composer Squared will be interested for children as an educational tool and for adults who would like to understand principles of a melody creation. – the small size of the app. 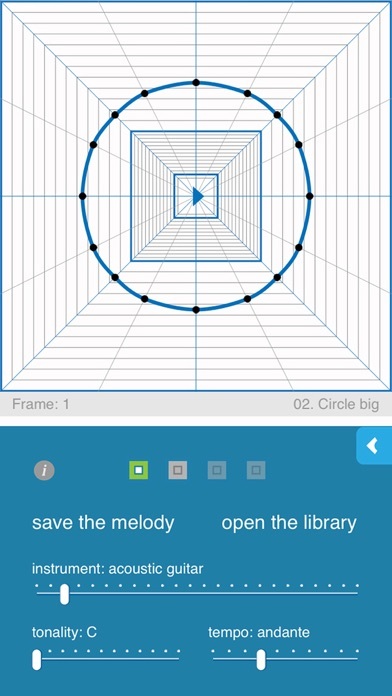 – One-touch tool: create a melody just with one move. Compatible with iPhone 6 plus/6s plus added (if you’ve installed the 1.0 version on 6 plus/6s plus, please uninstall the app and then install the 1.1 version), and also minor bug fixed. 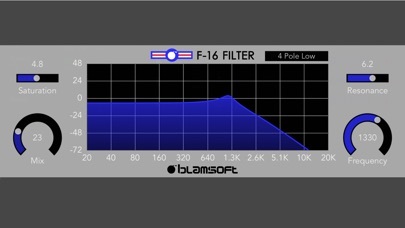 F-16 Filter is an Audio Unit Extension that works inside host apps. Just open up your favorite host that supports Audio Units and add it as an effect. 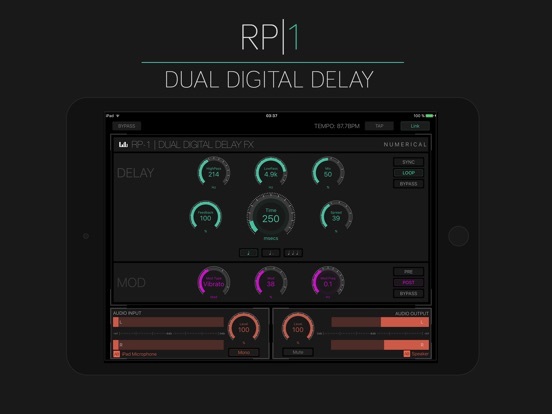 Compatible with Cubasis, MTS, AUM, and Ferrite Recording Studio. Audio Units are not compatible with iPad 2. Two separate (stereo) delay lines allow for a wide range of effects ranging from basic slapback and ping-ping type echos to complex modulations and soundscapes. Soundboard Studio helps you take your podcast, live show, gig or performance to the next level. 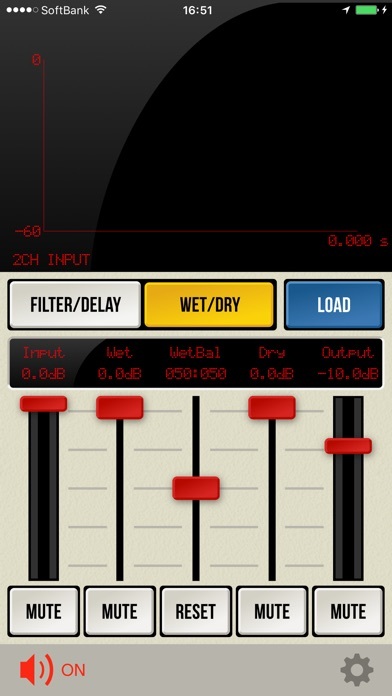 It’s a bulletproof professional soundboard app for instant track playback. Soundboard Studio also makes it easy to see which tracks are playing, which tracks you have already played and even the current progress of any playing tracks. 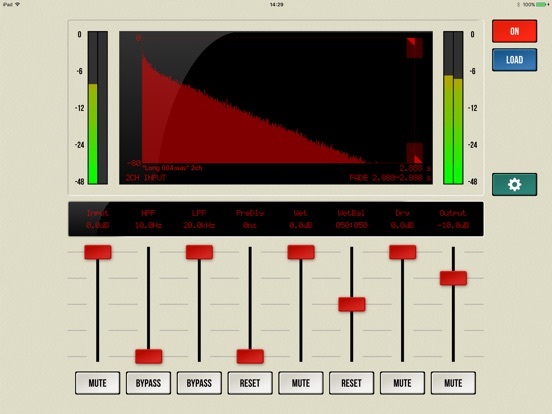 No other soundboard app comes close to the versatility, usability and experience of using Soundboard Studio. 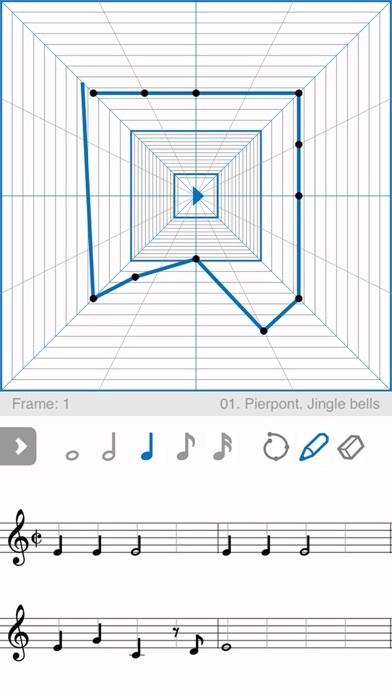 Transcribe+ is a slow downer and pitch shifting app to help you learn any piece of music by ear. It does away with cumbersome buttons and tiny sliders in favor of direct manipulation and interaction with the music. Simply swipe left/right to adjust the speed, and up/down to adjust the pitch. 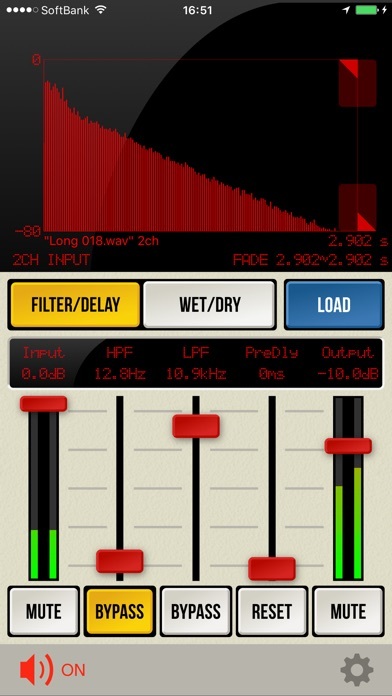 Tap the waveform at anytime to freeze the music and drag slowly to listen at any speed- even one note at a time! Flag the waveform to mark the form of the song or add your own custom notes. Easily set a loop area to practice a certain section over and over. Transcribe+ is build on native iOS audio frameworks with extensive low level customizations for the best possible sound quality even at the slowest speeds. Note: Transcribe+ does not work with DRM tracks or streaming services. Tracks must be downloaded to the device. Many of you may already know; In music, syncopation involves a variety of rhythms which are in some way unexpected which make part or all of a tune or piece of music off-beat. More simply, syncopation is a general term for “a disturbance or interruption of the regular flow of rhythm”: a “placement of rhythmic stresses or accents where they wouldn’t normally occur.” The correlation of at least two sets of time intervals. Syncopation is used in many musical styles, and is fundamental in styles such as ragtime, jazz, jump blues, funk, gospel, reggae, dub, hip hop, breakbeat, UK garage, dubstep, drum’n’bass, progressive house, progressive rock / metal, djent, groove metal, nu metal, samba, and ska. “All dance music makes use of syncopation and it’s often a vital element that helps tie the whole track together”. In the form of a back beat, syncopation is used in virtually all contemporary popular music. 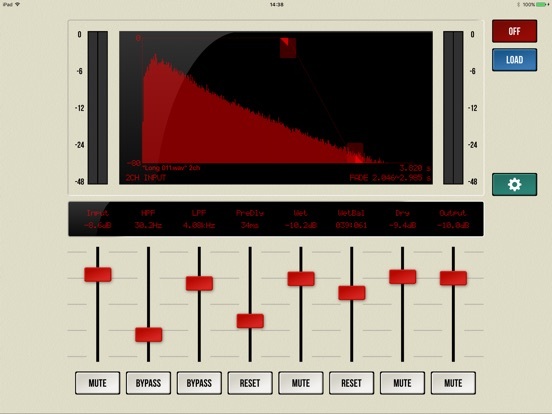 Unibeat Features: Wave recorder via iTunes file sharing. Sound filters: HP/LP/BQ/EQ. 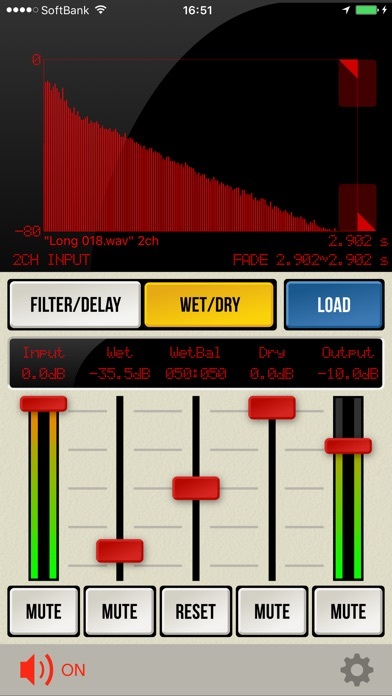 Sound effects: Delay/Reverb/Flanger/Chorus Etc. Large sound bank. DC-9 Overdrive is a circuit modeled overdrive plug-in that emulates the famous Ibanez® TS9 Tube Screamer. The DSP algorithms in DC-9 take into account the entire schematic, using the latest modeling techniques. 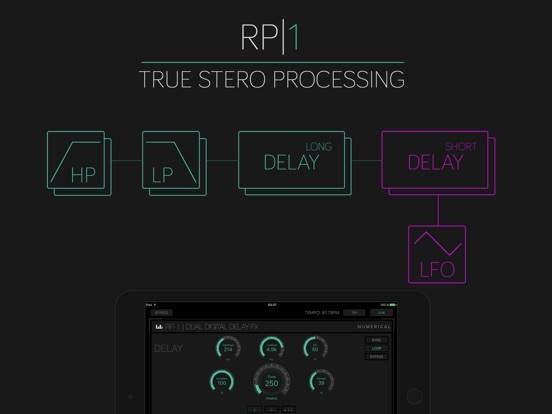 This gives you an authentic analog sound that matches the character of the physical circuit. 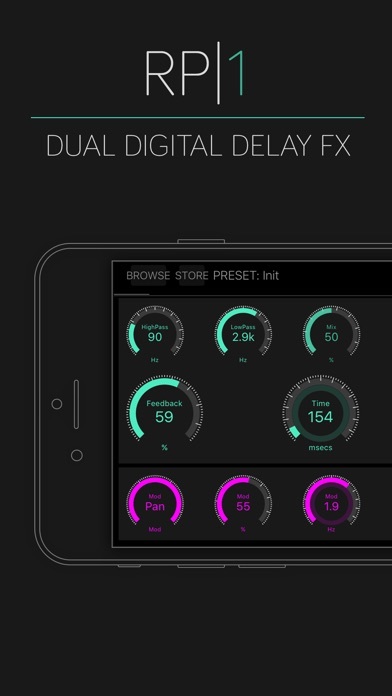 DC-9 is an Audio Unit Extension that works inside host apps. Just open up your favorite host that supports Audio Units and add it as an effect. The controls expand when touched so they can be easily seen while tweaking. DC-9 brings the distinctive overdrive crunch to your favorite iOS DAW.